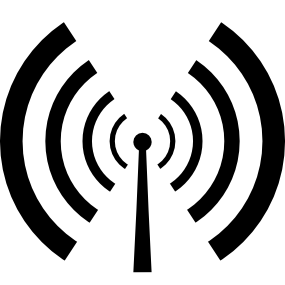 Presenters from North Manchester FM 106.6 will be going to Manchester Town Hall next week to interview The Lord Mayor of Manchester, Councillor Carl Austin-Behan. Councillor Carl Austin-Behan was born in North Manchester. The youngest of three brothers, he grew up in Crumpsall, where his mother, Vera, still lives. He attended Crumpsall Lane Infant and Junior Schools, Abraham Moss High School and was a member of the 42nd Manchester Boys Brigade based at St Matthew with St Mary’s Church which he attended from the age of 5 to 19. From the age of 16, Carl has taken on many voluntary roles including involvement with Northern Air Hospital Radio and Gaydio, an LGBT Radio Station. 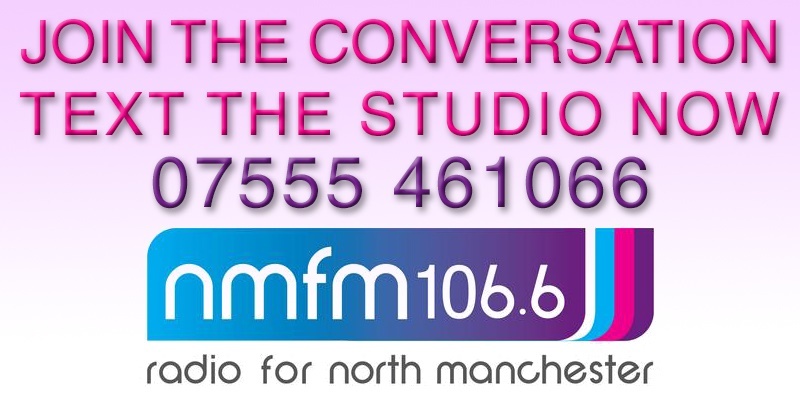 We’ll be broadcasting the interview on North Manchester FM in coming weeks.